If you are a business owner and want more traffic to your website, then stay tuned. You are about to discover the fundamental three-part Framework to drive as much traffic as you can handle. You know, it wasn’t that long ago where in order to find a business, you’d need to resort to that big yellow book, the yellow pages. Or alternatively, you would have to take a trip down to the local High St shopping strip to look for what you needed. Of course these days, this all happens online. 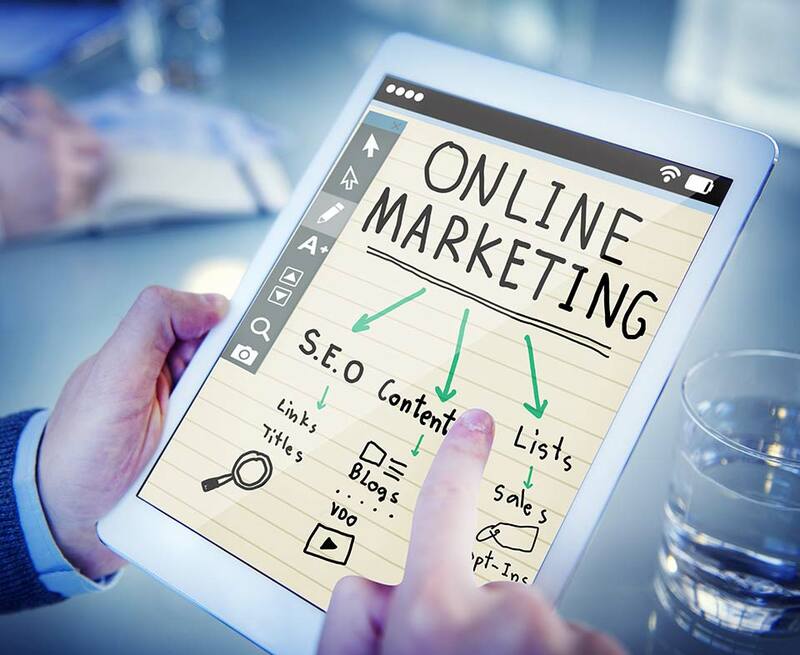 Searching online is now so entrenched in what we do, we’re in fact trained to use a search engine like Google to begin our search for products and services. As a business owner, you know this. You also know that your prospective customers are right now searching for products or services similar to the ones that you offer. So it doesn’t matter whether you’re a startup or an established business, you know you need these people to find your website online. Although this is nothing new, you have to keep in mind that it isn’t just your business targeting these customers. So are your competitors! Getting traffic online is becoming very competitive. It has become a race. The business with the best offer and the most traffic wins. From an online perspective, getting more customers means you need more traffic. So today, we’re going to take a deep dive into traffic generation. You will gain an important insight into how to frame your traffic getting strategy, as well as some important and handy tips on what you can do today, to increase traffic coming to your website. Read on, because you are going to hear it in a way that most likely you have not heard before. I know the temptation is to hurry and rush to get that mystical recipe of traffic generation. But not all traffic is equal. 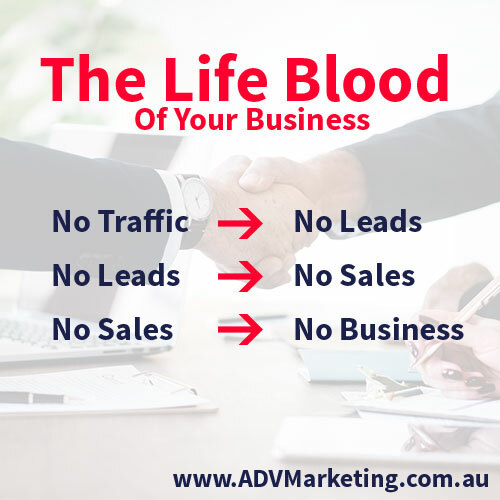 So we’re also going to take a closer look at the different types of traffic that you actually should be trying to attract into your business. We’ll also look at a number of myths and misconceptions. A lot is said online about traffic and quite frankly a lot of it is misleading and confusing. So if you’re in business for the long-term and focussed on growth, we’re going to reveal a three-tiered framework that is going to set the scene for your future traffic acquisition activities. Of course, in order for you to tap into the existing traffic within your market, you will need a website. However, the harsh reality online these days is that simply building a website or having that website there, doesn’t necessarily mean you’ll get traffic. Just creating a website doesn’t mean your business is going to be flooded with phone calls and sales. You certainly aren’t going to start driving a Ferrari to church on Sundays simply because you’ve put up a website. A lot of ‘gurus’ imply and suggest that the internet is simply a pot of gold just waiting for you to put up a site. With respect to the so-called guru’s, it is not always that easy. Getting more traffic takes time and effort. There’s no doubting the fact that, people like you and I, as well as your customers actively search online before deciding who to purchase from. But if you are a start-up, or haven’t paid much attention to your existing website, you’ll know that getting traffic is not as easy as simply putting up a website. I know the expectation is there to think that simply building it means that they will come. Warning: Beware of who you take advice from. 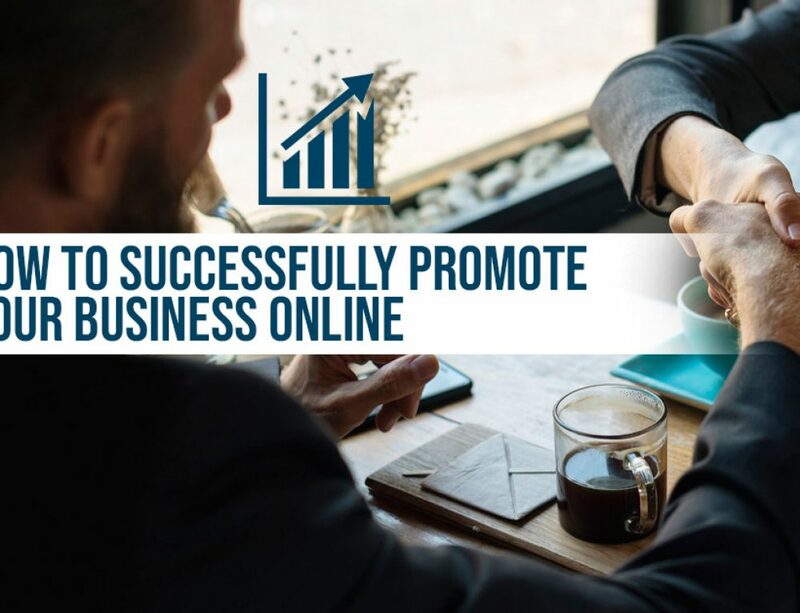 Online there are a lot of people promoting tools, software, tricks, or hacks, that promise to get you a flood of traffic to your website. Be careful! They simply have an ulterior motive. It’s a bit like the Gold Rush days where the people that made the most money, were the ones selling the shovels. They didn’t care whether or not you found the gold all they cared about was that you bought their shovel. But the thing is, at the end of the day, if you don’t have any visitors coming to your website, then you are not going to generate any leads. Okay, so we know we need traffic! 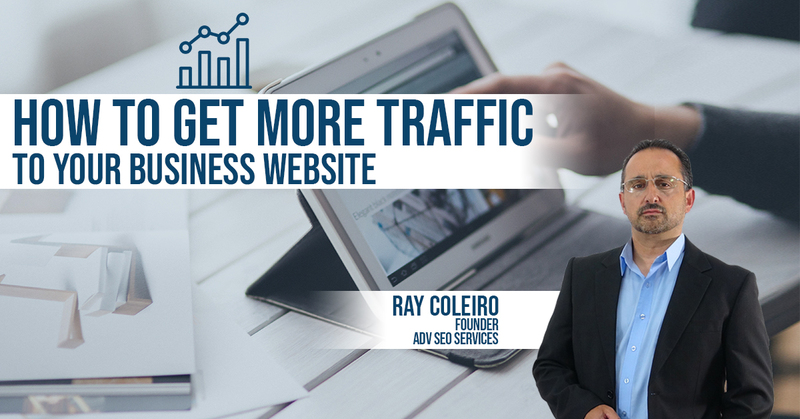 Traffic is the lifeblood of any business that wants to grow online. But what really is traffic? Traffic is often a flippant word used to generally reflect a metric. We look at our analytics data and say oh “we’ve had a thousand visitors coming to our website”. But if you’re serious about a long-term strategy in terms of business growth, I think it’s vital to really understand what we’re talking about here. Traffic is not just a metric. A lot of people make the mistake and assume you just need the traffic dial to go up. But traffic is not just a metric, traffic is PEOPLE. And any successful business owner will tell you that metrics don’t buy your products and services, people do! So I would like to ask you to focus more on the people with real needs, with real problems, looking for real solutions. After All, this is why they’re coming to your website in the first place. So if you are serious about traffic generation and for the long-term viability of your business, you need to remember and appreciate that what you’re trying to do is get more people to come to your website not just increasing some intangible metric. Another misconception is the expectation that everyone who hits your website will click that “Buy Now” button or pick up the phone and call you. Although it would be nice. In reality, it doesn’t work out that way. Intuitively, I’m sure that a lot of good business owners understand this. They know this from their everyday interactions with their customers. Not everybody is ready to buy at the same time. Some are simply wanting to learn more about a product or to compare it to another. Or even looking to develop a relationship with the vendor, as a means of choosing who they’ll do business with. For a ‘Brick and Mortar’ business, this is easier to recognize the types of questions asked, how they interact, and how they shop. After spending some time with a customer, she can provide appropriate assistance based on what they need at that time. Unfortunately, this is a little harder to do on a website. With all the excitement around the Internet, most simply assume that every customer is ready to buy as soon as they hit their site. Some do, and that’s the idea. But, just like the old-fashioned High St store, most don’t and certainly won’t. 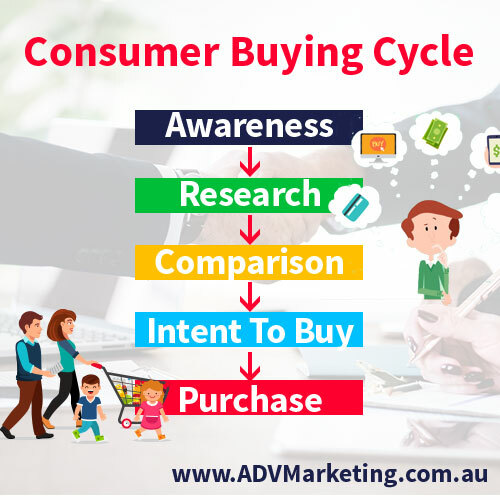 Each customer goes through a particular buying cycle. We all do this when we’re shopping. Whether we’re buying a new T.V., a new car or even a new kitchen toaster. We all go through a particular buying cycle. Of course, for some, it’s a lot quicker. While for others the journey toward making a purchase is a lot slower. The buying cycle involves 5 stages. 1. The Awareness stage where they discover that they have a particular need for a product. 2. Once they have discovered the type of product they need, they move into the Research phase. Here they go about learning as much as they can about that particular product or service. 3. Then once they’ve narrowed down a few contenders, they move into the Comparison phase where they’re comparing your product and service offerings with others. The challenge from an online perspective is that it is difficult to attend to each stage of the buying cycle – because the customer isn’t physically with you. The job of your website is not just to be there for when they have that intent to purchase. It also needs to help them through the entire buying journey. From when they initially become aware of what you have to offer, right through to the end desired action of them buying from you. Most business websites don’t do a good job at this. What has this got to do with getting more traffic? Because online at any given time there is only a very small percentage that are ready to buy. The majority of your target audience are still in the earlier phases of their buying cycle. So it’s important for you to understand that your overall Traffic strategy, needs to focus on the entire buying cycle and not just those that are ready to buy right now. By doing this you’re in fact going to capture a lot more traffic coming to your website. The benefit of this is that it will give you the prime-time opportunity to build a positive relationship with these people. This means you’ll not only increase your traffic numbers but also increase the likelihood of what we all want, which is to get more sales. Are You Looking To Get Traffic To Your Website For FREE? The next thing I’m sure you’re going to ask, just like most other business owners do, is can I get free traffic? But is there really such a thing as free traffic? Now we all know that you can advertise. You can pay every time someone clicks on one of your advertisements. You can pay every time you generate a lead. You can also pay for how many impressions your particular marketing messages receive. Advertising’s been around for a long time and you can certainly do that online. So that’s one form of traffic. But as a smart business owner, you know that you need to constantly monitor what it costs you to acquire each customer. And that’s where organic traffic comes in. It’s referred to as organic meaning that it’s supposedly natural. Someone searches online and they find you and then visit your website. Organic traffic commonly relates to your search engine ranking position on Google or other search engines. When someone searches on Google, they will either click on an Ad, or on a webpage that Google has listed as being relevant to that search. If your website is listed in Google, and someone clicks on it – this is referred to as being ‘Organic’. Organic traffic can originate from one of your articles, videos or another form of content that was found on Google. It can also come from someone else’s website or social network that has referred traffic to your website. Organic traffic is often referred to as being free traffic. This is because there is no definable cost per visitor acquisition. So, while online advertising is becoming more expensive, it is no wonder why everyone is looking for free traffic. However, yours is not the only company that wants this free traffic. Everyone does! This has led to another problem. 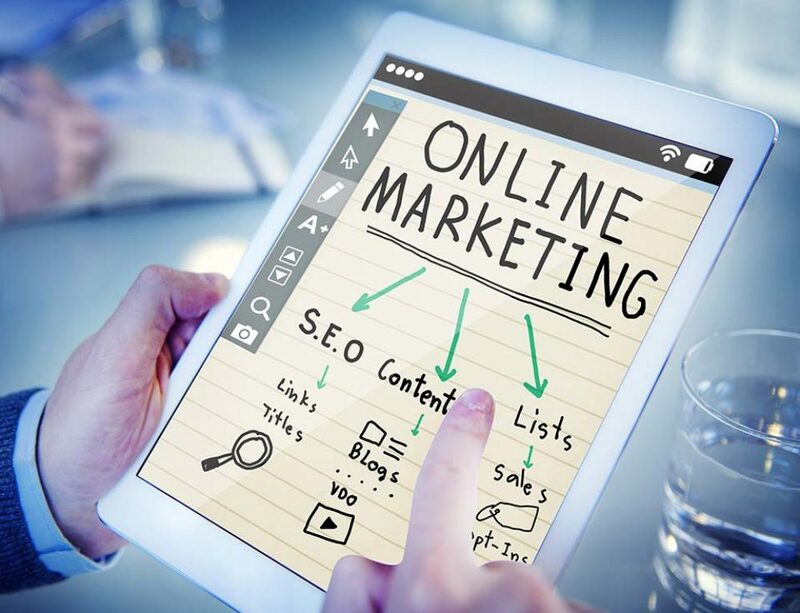 Just as paid advertising is becoming more expensive, it is also getting more and more competitive to get your website ranked on the first page of Google. Is Organic Traffic Really FREE? With this increasing competition, businesses are doing a lot more to earn their ranking position. Getting organic traffic doesn’t just happen! It requires a considerable investment in your time and resources. There is a cost to generating organic traffic. It takes time and money to generate quality content, and then to share that content. The content you create must truly help your marketplace. And it takes time for this content to spread online. It also takes time for Google to recognize you are an authority and thought leader in your space. Maintaining a high level of activity in terms of content production and outreach is costly and takes time. Organic traffic generation is a long-term strategy. Organic traffic is not free! In fact, no traffic forms are truly free these days. If it were free, then all you would need to do is make your website, then BANG… traffic would automatically appear. It would be truly free if you didn’t have to invest any time or money to earn that traffic. But you do need content – and lots of it. It’s going to take time to write it. Or you’re gonna have to pay your staff members to write it for you. Then you need to share it to make sure that others within your marketplace can see it. So organic traffic is not free. If there is one thing to take away from this, is that either way, traffic generation will require an investment of your time and money – and usually both! I realize that the thought of putting in the work and the effort to generate traffic is a little frustrating and annoying. You’re busy enough as it is with your business, let alone to have to try and put in so much work into acquiring traffic to your website. But be careful about those claims of a magic bullet. There is no quick and easy push button trick or tactic, that’s going to bring you tons of traffic. I’ve been working in digital marketing for long enough to have seen all these tricks and tactics come and go. If there was something that worked, it wasn’t going to work for very long. Google’s pretty smart and they will jump on a lot of these schemes, tricks, and tactics that are trying to trick Google. 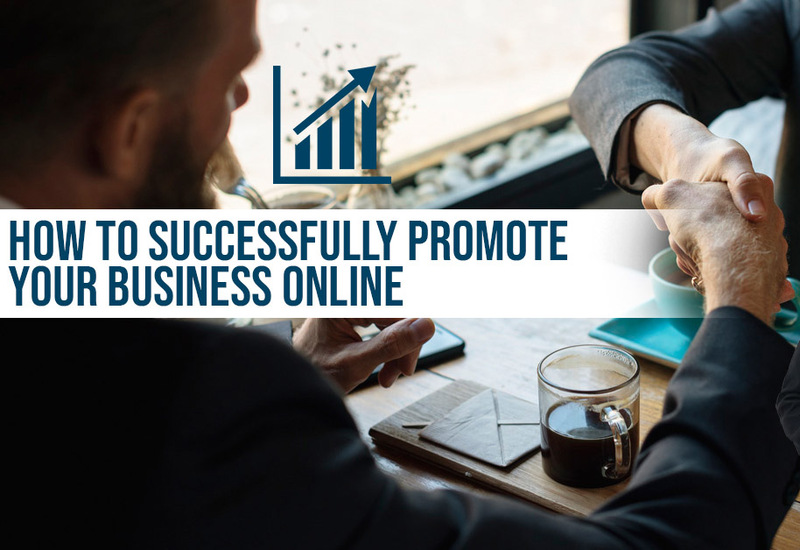 Of course, other than perhaps a celebrity endorsement by none other than Kim Kardashian, you still need to put in a lot of time and effort to acquire and earn the traffic that you get. So don’t fall for any of those methods that try to scam or trick Google into sending you more traffic. You could quite easily get your website banned from the search engines altogether. Can you imagine what that would do to your business? Remember traffic is and always will be about people. Google’s entire business model is about providing its users (again, people), with the best possible user experience that they could possibly have. So your job is to produce information and content that is genuinely going to help and serve the people in your marketplace. And if you do that well, you will not only increase your traffic, but you’ll also benefit from the sales it generates. 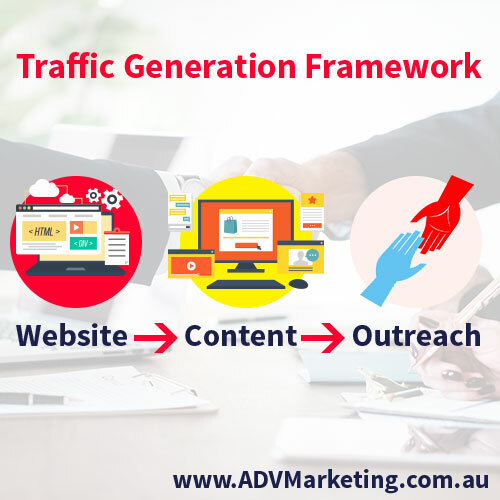 Traffic generation for any online business is a systematic and methodical activity that you need to focus on continuously. The framework that I’m about to discuss with you has been tested extensively. It has stood the test of time for well over the last decade. 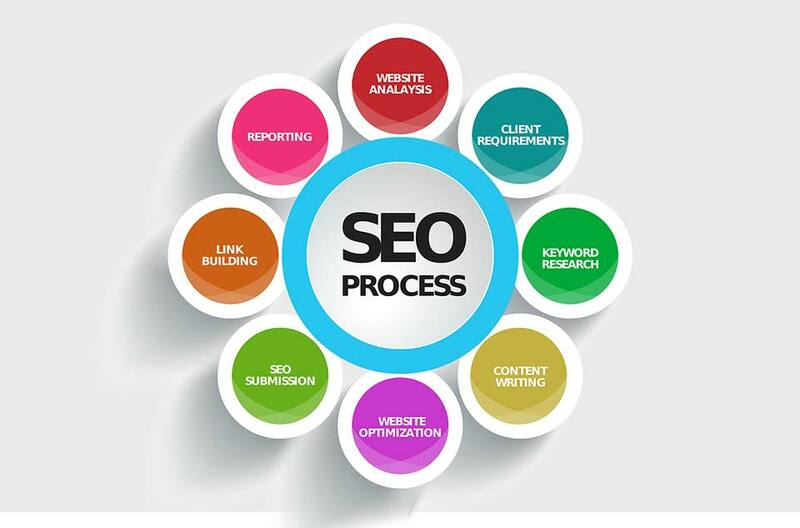 It begins by creating an outstanding and search optimised website. And then constantly producing content that helps and serves the people in your marketplace. Lastly, always be reaching out to others online, to share your stuff, to share your content so that it gets noticed. It’s these three key elements that make up our framework. By always focussing on these three areas, you can build a long-term and successful online business. By now you ’re most likely itching to hurry up and get to the meat and potatoes of traffic generation. This is the very first step of the whole framework of traffic generation. You must have a well-optimised website. Not only to attract visitors to your website but also to convert those visitors into leads and customers to help grow your business. A recent study actually revealed that 75 percent of people that visit a website, judge the credibility of that business purely based on the design of that website. So you need to start off with an excellent and modern design of your website because, at the end of the day, people are going to judge your business purely by how your website looks. If your website looks as though it’s was made in the 1950s (that’s a joke by the way), they’re going to think that your business is as outdated as the design of your website. So make sure you have a modern website design. Earlier, I didn’t mention that you don’t get traffic just by creating the website. However, it ALL starts with your website and you really must put a lot of focus and attention into completely optimising it. Your website must be search engine friendly. Now there are a lot of things that go into making your website optimized for the search engines. Your website needs to be very easy for your visitors to use, so you need to pay a lot of attention to the usability of your website. Can your visitors get the information that they need quickly? Make it easy for your visitors to get what they need whatever the stage of the buying cycle that they’re in. Your website must also have well-crafted sales copy to generate the action that you want your visitor to take. What About What Google Wants? To increase your chances of ranking well in Google, they have made no secret about what they’re looking for. Increase the speed of your website. Google is now rewarding websites that are faster. People expect websites to load fast. Therefore Google is going to preference faster loading websites than those that are slower. More people these days use their mobile devices to search online as opposed to desktops. So Google is going to favour websites that are mobile friendly as opposed to those that are not. You have to make it very easy for Google to know what your website is about. Schema Microdata markup is essential to help Google know what your website is about. The more they know about your website, the more likely they’re going to show your website to people as they search online. We all fear getting hacked online. Therefore Google is moving toward listing only secure websites to its users. Ensure your website has SSL enabled. Google wants to display websites that are relevant and of a high quality. They can determine this by analysing how long people remain on a website. The longer the duration, the more the person is engaging with the content offered. It stands to reason that the shorter the duration, the less relevant that site was to the user. So Google actually pays attention to how long someone stays on your website. The longer people stay on your website, Google is going to assume that you are providing an excellent user experience, and therefore will be more willing to show your website to more people. So although your website is not the only aspect as far as traffic generation, it is the very first step and it’s the very first port of call that you need to focus your attention on as far as your traffic generation strategy. The second part of our traffic generation framework is content. These days you need to be constantly generating and posting content on your website. When anybody searches online they’re looking for information. They are looking for content. The biggest mistake a lot of businesses make is that they use their website purely as a brochure. This was okay 15 years ago. After all, websites were all like that back then. It was what people expected to see. These days the expectation is a lot higher. As competition increased online, people now have more choices. People naturally gravitate to sites that offer more value. Therefore you need to do a much better job with the content your providing. Also, don’t forget to always focus on the people and what their needs are. Google is in the business of being (continuing to be) the best search engine. And in order for them to do that they need to serve the best websites for its users. So as people are constantly looking for your products and services (as they currently are right now), then you need to produce content that is going to meet them exactly where they are at each step of their buying journey. Remember a while ago, we talked about the various buying cycles that we all go through as consumers. Your content must be created to talk to each of these steps. I know you ideally want to capture everyone at the “Intent” stage. But you will get better results by targeting the earlier stages as well. By targeting your market at the pre-Intent stages, you will get the opportunity to nurture these potential leads. So this means you can capture more traffic from those within the awareness, research, and the comparison phase. The reason why this is so awesome is that it will enable you to build better relationships with them. Then when they’re ready to buy, it can greatly improve your chances for the sale. So you need to produce content that speaks to the individuals as they go through each stage. As an example, if you’re selling 4K televisions then you need content that talks about the latest technology, where it introduces the concept of a 4K TV. By doing that you are talking to the person at their awareness level, so now they are becoming aware that there is a 4K television that might offer a better viewing experience. Once they’re aware then they’re going to start to research all they can about 4K TV’s. Then the next step is, that they will compare all the different brands. Does this sound familiar? We all do this, don’t we? We’ll compare Sony with Panasonic to Samsung and all of the other brands that are out there. This continues until the intent to purchase is there. This is when they know the brand and model number and are just confirming which vendor. The real secret is, to constantly produce content that is going to help each individual as they go through each of these buying phases. This is the detail that so many businesses fail to act upon. There’s a good reason why! It’s because it’s too hard. They just focus on content that is all about “buy my product now”. But they’re missing out on so much traffic! So create a blog. Yes, your website needs a blog. Write articles, create videos, create video tutorials or video reviews. Perform a webinar or you could even do podcasts. You can frame each content piece around a particular buying phase. You can produce free reports or infographics. There is a huge list of content opportunities that you can produce, that can actually be useful and helpful for people in your marketplace. Here is the secret-sauce to this strategy. By interacting with people from the awareness stage, you’re actually going to begin developing a relationship with that individual. As a result, they’re more likely to begin to like and trust you as a vendor. Have you ever purchased something from a shop, because you liked the salesperson? I know I have. And that’s what we’re trying to achieve with this strategy. So begin by creating a publishing schedule. Not only of when you’re going to produce and release content but exactly what. Pay attention to the buying cycles. If you do it well, Google is going to notice that you’re attracting more and more people, and they’re staying longer because of the information that you’re providing. As a result, you are going to start to see more traffic coming to your website. The third and final path to this traffic generation framework is outreach. Allow me to give you an example before I explain a little more about this. Think of a business owner that has a shop in your local area. Do you remember those vibrant and highly active High Street shops we used to go to? Imagine this shop was right on that main street. People who walked by would pop in and check out their stuff. As a result, assuming they had a good offer, they’d make sales. Now imagine that this same shop moved ten blocks away from the main street. They could still have a great offer. But since no one walked past, the sales would plummet. People would need a good reason, or a good referral to drive all the way out to this shop. This is similar to your website. You may have a great design, a great product offering, and even outstanding content. But if no one knows about you – then you may as well be invisible. Outreach is all about actively reaching out to other websites online. This is not only to let them know that you’re there but to share your stuff with them. If people don’t know what you can offer. If people can’t see the true value that you have and the information that you can share, then they’re less likely to come looking for you. So this needs to be an ongoing and active aspect of your traffic getting strategy. You need to be constantly reaching out to other website owners, not necessarily direct competitors but other verticals that may be relevant. Offer to share some of your content that you’ve produced to these websites, to help their visitors. Share your content on social media. If you’ve got a social presence, share it. You want people to start seeing and have the opportunity, to take notice of the content you’re producing. Start to actively take part in local forums or discussion groups and provide answers that genuinely help people, that are currently in the buying cycle for a product or service that you’re offering. Send out some press releases. Write specific content for other websites. These are often referred to as guest posts. The more you get your stuff out there, you will begin establishing your authority and credibility within your space. By sharing your stuff, or getting mentions from other websites WITH traffic, you’re more likely to acquire traffic referrals. People may see your information on one website and then either click on a link or search you out on Google, to learn more about what you offer. The real beauty of this strategy is that by doing this, Google’s going to take notice. They’re going to know that your content is now being shared and spread around via other websites. Google is going to see those the links on those websites (to your page). If all of these people are talking and using your content and referring to your products or services, then you must be providing a good user experience. Since Google is always looking for quality and relevant websites, they’ll begin to realise that they should actually start showing your website (a lot higher in the search rankings) to more people. Whatever way you look at it, traffic is the lifeblood of any business. Whether it’s foot traffic for a brick and mortar business, or online traffic for an online business. For business growth, online traffic is essential. 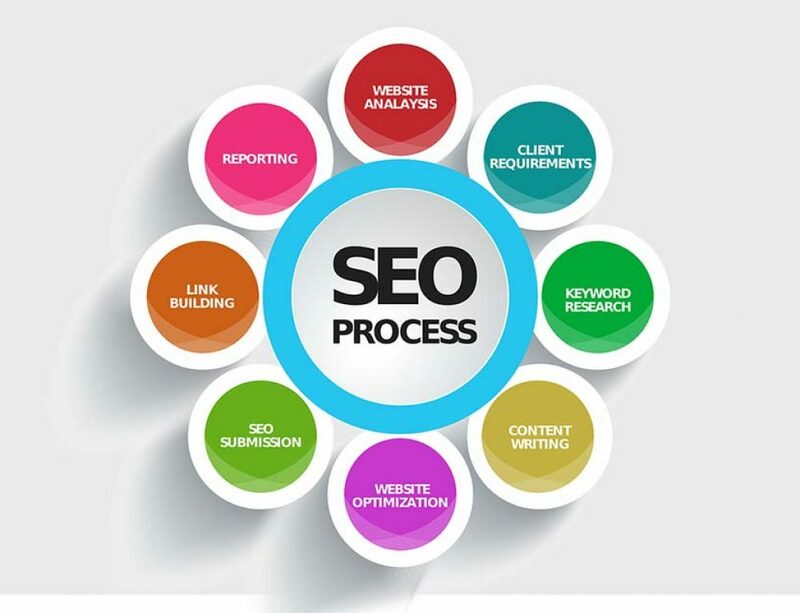 We know we can pay for traffic, however, it’s the organic traffic that is going to offer you the best long-term and sustainable traffic. Don’t chase the next shiny object for the latest trick or tactic to magically increase your traffic numbers. Traffic generation is not free and it requires a consistent and systematic approach. You need to be quite active with your traffic generation processes. We have introduced you to a tried and tested framework to get more traffic. Ensure your website is completely optimized for not only the user but also for search engines. Then constantly create outstanding content that is going to help your visitors along their buying journey. And lastly, actively reach out to others and share your stuff. By being consistent with this process, you will begin to see your traffic steadily grow. Not only will your traffic numbers increase, but so will your sales as the sentiment of your business grows as well.